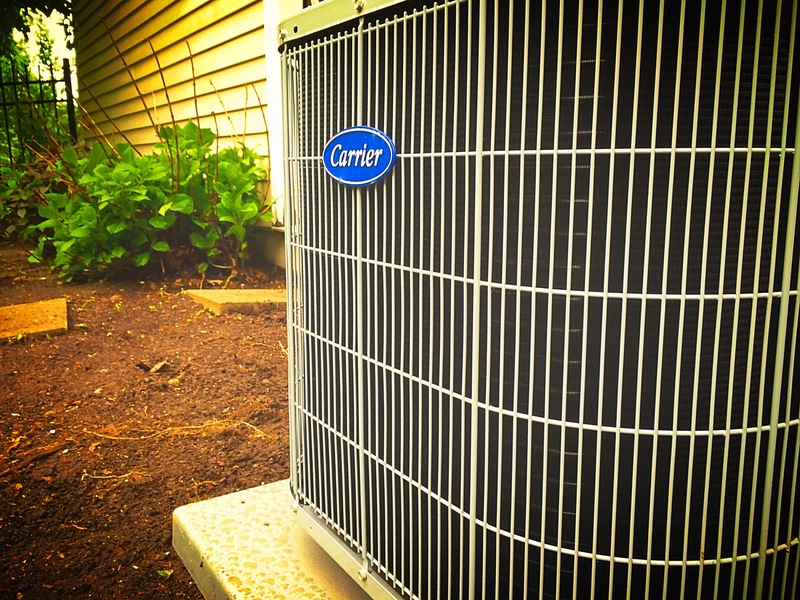 There are many reasons why you should invest in central air conditioning for your home. What should you consider before making the purchase? We answer the 5 questions to ask when looking to install air conditioning in your home. Do I have existing ductwork? If you are replacing an existing air conditioning system or adding air conditioning to a forced hot air furnace, you will already have the necessary ductwork. However, you should still have a contractor check out the duct’s condition and size before scheduling an air conditioning installation. What should I look for in a contractor? Experts say that there isn't a whole lot separating the highest quality central air conditioning equipment from the lowest. However, there is a big difference between the highest quality installers and those that are less-qualified. That's the reason behind wide swings in customer satisfaction. Ask around, seek referrals from neighbors, family and friends. When you find a contractor, ask them if they will perform the necessary load calculations to ensure that your home is being sized properly. These calculations will provide a detailed analysis of cooling needs. Also, make sure that your contractor is insured and that their technicians are certified. We believe that a contractor who has made the effort to be certified and has several years of service and installation experience will be a better service provider. What are my options? You may not be able to install ductwork in some areas of your home due to the construction and aesthetics. In these areas, you may want to consider a ductless split system. Ductless systems are made up of a small unit that mounts onto the interior wall of the space you are looking to cool, and an outdoor unit connected by refrigeration pipes. Common applications include sunrooms, rooms with cathedral ceilings, rooms above garages and additions. How do I choose the correct efficiency level? The efficiency describes how much cooling the unit delivers for each watt of electricity. Efficiency is expressed as the Seasonal Energy Efficiency Rating, or SEER. The minimum SEER for a split system central air conditioner allowed today is 13, so look for units with SEER ratings of 13 or greater. The higher the SEER, the more you can lower your energy costs. Contact us to speak with an expert who can help determine the best solution for your home. Will my system qualify for any rebates? Rebates can vary by location and Power Company, but when available, can help lower the cost of a new central air conditioning system. Your contractor will know which systems qualify for rebates, or you can check to see which rebates are currently available. What are some other questions to ask when looking to install air conditioning in your home? Let us know in the comments.